Our crowdfunding campaign at Experiment.com concluded last night at midnight, with $10,643 raised — 124% of our original funding goal. 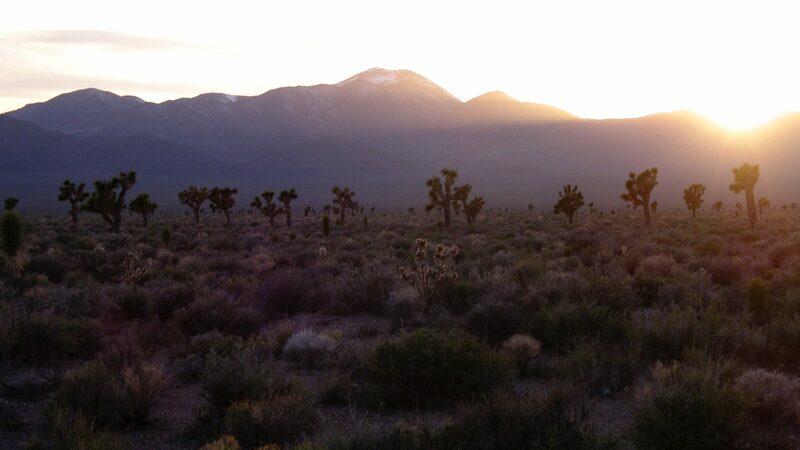 That means we’ll have funds for the DNA sequencing we’d wanted to assemble a Joshua tree genome sequence, and some additional funding towards our stretch goal, to develop a gene expression atlas based on that genome sequence. Thanks to every single one of the 325 backers who pledged support, and to everyone who helped spread the word on social media, and to the partner organizations who supported the campaign! We couldn’t have done this without you all.